Kristen Scharold is a writer and editor living in Brooklyn. 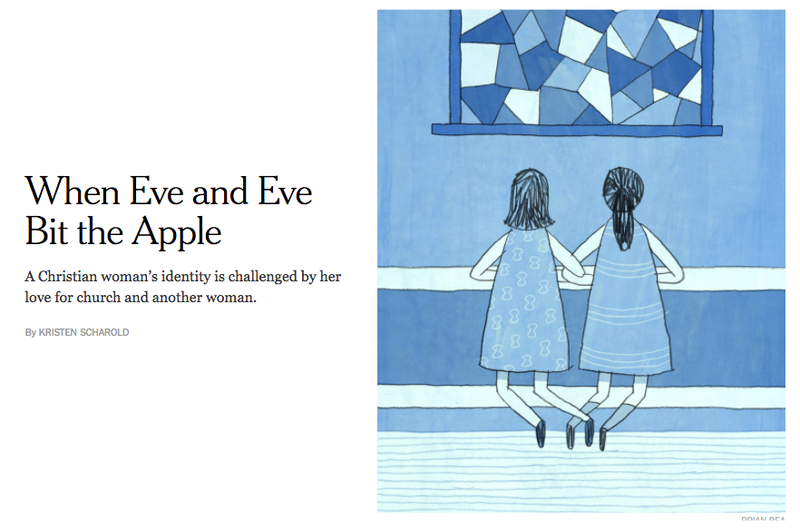 Read my essay in the Modern Love column of The New York Times. Or listen to Rachel Weisz read it. one essay a month for my thirtieth year. than old in your successes." ...is barely audible to anyone else." I don't have a lot of updates, but when I do, I'd love for you to be the first to know! Girl scout's honor: I respect your privacy.